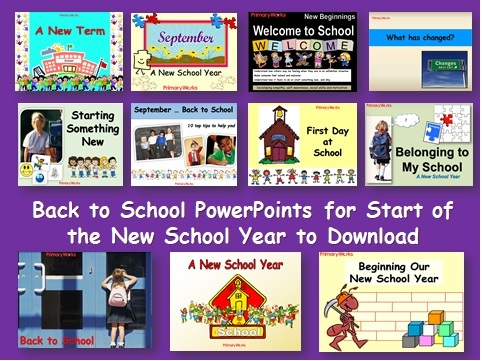 Download this ‘Back to New School Year Bundle of PowerPoints to use in assemblies or PSHE lessons at the start of the new school year. 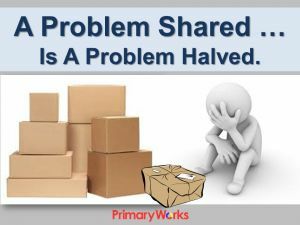 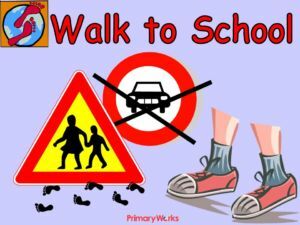 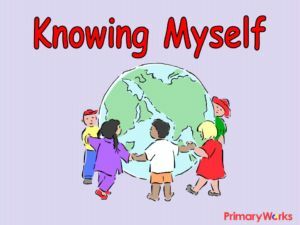 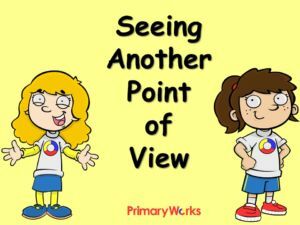 These PowerPoints will help you prompt discussion with primary age children about the changes that we experience at the beginning of a new school year. 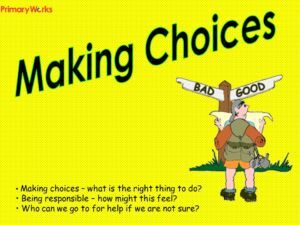 Each PowerPoint has a different theme; all will encourage children to think about the opportunities and challenges the new school year will bring and what they need to do to be successful at learning this year. 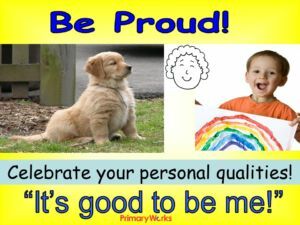 In PSHE lessons use the PowerPoints to talk about personal transition experiences as children move between year groups and key stages. 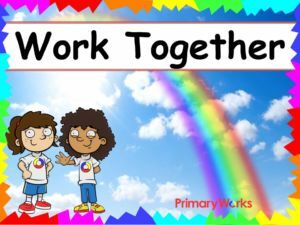 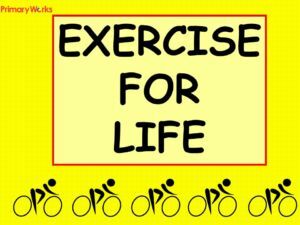 If you are looking for assembly, or PSHE resources to help children at a time of transition, when change can be unsettling for children and adults, then these PowerPoints are for you.